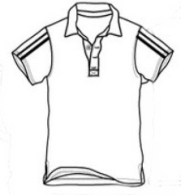 Askwear company's first product is the Kids Tops, Many years ago, our business has expanded to almost all areas of the clothing. 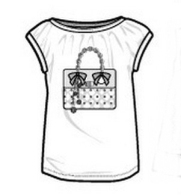 Children's Tops has very strict requirements than adult clothes, it must be soft, no smell, no fading. 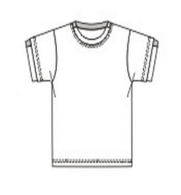 Askwear's all Kids Tops are adhering to this principle, and will always be maintained. 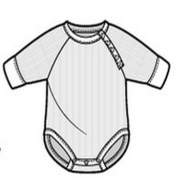 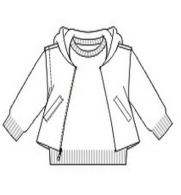 In this series we will always be updated with the latest kids clothing, if you are operating a children's clothing,please concerned about this series. 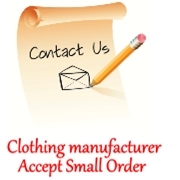 Askwear is a China clothes supplier, we are proud to be able to provide more clothing.